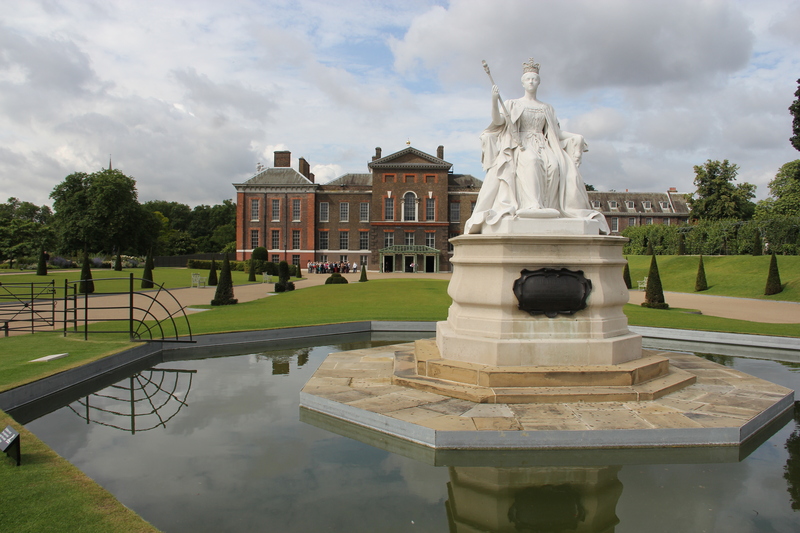 The new Royal Baby will have plush digs to look forward to once he or she is born: a swanky flat in Kensington Palace, right in the heart of Kensington Gardens, one of my favorite spots in London. It’s also just a stone’s throw from the Orangery, a lovely spot to grab scones when you’re walking through the park. You can even fit double strollers into the cafe. I’ve brought many visiting tourists there, and have sat with several friends with strollers. The wait staff didn’t seem to mind. I feel for the Duchess of Cambridge, though; morning sickness isn’t fun, especially if it’s “acute.” I’ve never known anyone to be hospitalized with Hyperemesis Gravidarum, but at least she’s well looked after. And once she’s over the sickness, she’ll be one well-dressed pregnant lady. I am looking forward to seeing her royal maternity ensembles.